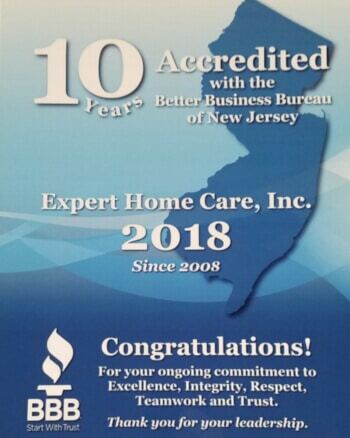 Vice President at Expert Home Care, Inc.
Frank Esposito has 33 years experience in the field of non-medical home care and home health care in the state of New Jersey (NJ).As an operations manager he has delivered over 65 million hours of service to 8,000 + clients.He is sought after nationwide as a consultant and trainer. Q1 â€“ How does hypothermia occur? A1 â€“ Hypothermia can happen anytime a seniorâ€™s body temperature anytime it drops even a couple of degrees below its ordinary temperature. Q2 â€“ Does hypothermia only occur outdoors? A2 â€“ While it is a common misconception that hypothermia only occurs in extremely cold temperatures outdoors, or when being exposed to very cold water, it can in fact occur inside when the temperature is too cold. Q3 â€“ How can seniors prevent hypothermia? A3 â€“ Seniors may not feel cold, but should always dress appropriately for the temperature. Itâ€™s important to always dress in layers, make sure that their house is well-insulated, and that the temperature indoors is kept at no less than 65 degrees Fahrenheit. Q4 â€“ How can I help someone with hypothermia? A4 â€“ Avoid trying to rub their limbs to warm them up, this can actually cause more damage. Do try to wrap them up in a warm blanket or sweater, and hold them close to share your body heat. Emergency medical attention should also be sought. Q5 â€“ What are the signs and symptoms of hypothermia? 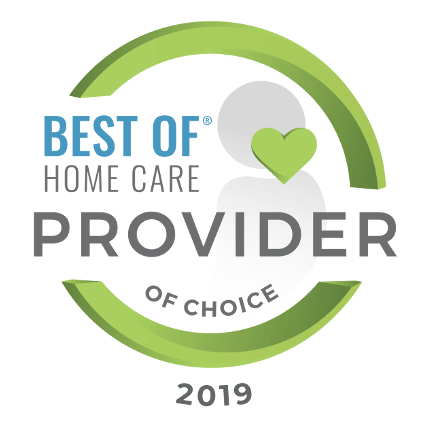 Frank Esposito has 33 years experience in the field of non-medical home care and home health care in the state of New Jersey (NJ). As an operations manager he has delivered over 65 million hours of service to 8,000 + clients. He is sought after nationwide as a consultant and trainer. Please answer the simple quiz below (helps prevent spam). 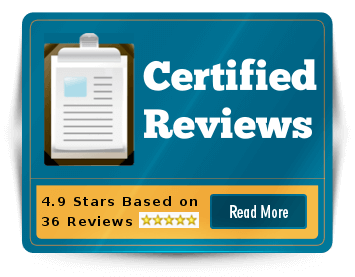 Proudly serving Bergen, Essex, Hudson, Hunterdon, Mercer, Middlesex, Monmouth, Morris, Ocean, Passaic, Somerset, Sussex, Union, Warren Counties in New Jersey.